The Facilitators Manual, a training handbook, is designed to help health care professionals and support group leaders use the Cancer Survival Toolbox© in interactive groups. You will find step-by-step guidelines and materials to assist you in planning, marketing, conducting and evaluating groups to teach essential self-advocacy skills for survivors. 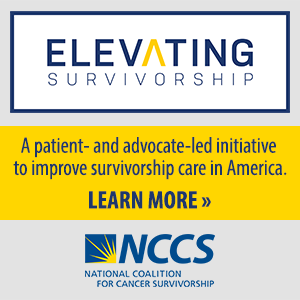 What is the Cancer Survival Toolbox? The Cancer Survival Toolbox© (CST) is an audio program that teaches self-advocacy skills to cancer survivors. The CST is comprised of twelve programs. All of these audio programs are provided at no cost to cancer survivors. The Facilitator’s Manual is a free resource to help you incorporate the Cancer Survival Toolbox© into a variety of settings.